Reflektor M is an online platform for contemporary art in Munich. Both cultural agenda and art review, RM develops and opens discussion about art and its role in contemporary society through the local art scene. 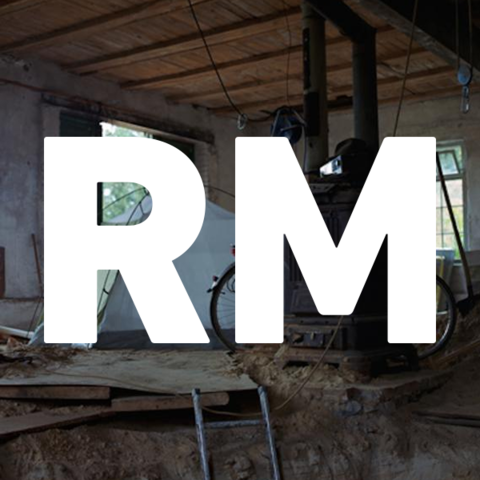 By supporting and arising debates within the cultural framework of Munich, RM provides the city with the opportunity to articulate an unexpected interaction between young structures and more established one. RM brings a dynamic approach of the artistic sphere of the region, acknowledging the strong potential of the city as well as its important historical position.